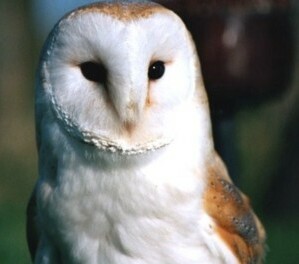 Screech Owl Sanctuary located near Indian Queens just off the A30 is a wonderful attraction for all the family. Opened in 1990 with the aim of providing care and rehabilitation for sick and injured owls within Cornwall. The Sanctuary offers visitors the opportunity to learn more about its important work as well as meeting some of its inhabitants. Visitors can enjoy close encounters with the hand-tame owls, watch impressive falconry displays or simply take a stroll around the ground with its moor land wildlife and picturesque lakeside walk. The Sanctuary has a tea room, Tiggy's Tearoom, which serves a variety of hot and cold snacks throughout the day. There is also a children's play area and educational centre with intersting displays and exhibits. The Screech Owl Sanctuary is a wonderful, educational attraction for all the family.